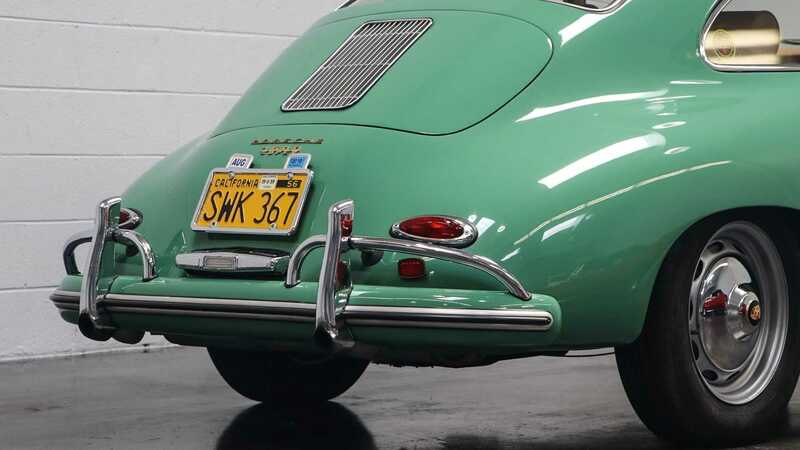 Is This 356 The Genesis Of Sports Cars? 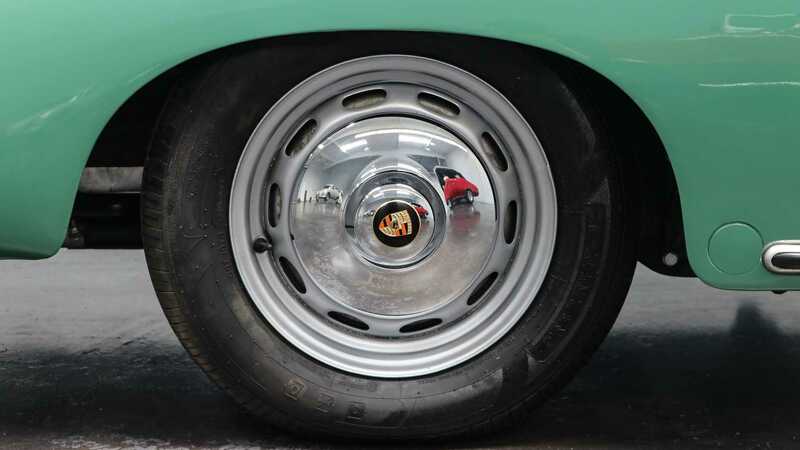 By the end of the Second World War the car industry was all but stagnant in Europe. With the industrial districts in Germany all but raised to the ground, things weren’t looking too hopeful for the years to come. This was until Ferry Porsche decided to roll up his particularly capable sleeves. He wanted a sports car, and the car he wanted had yet to exist. 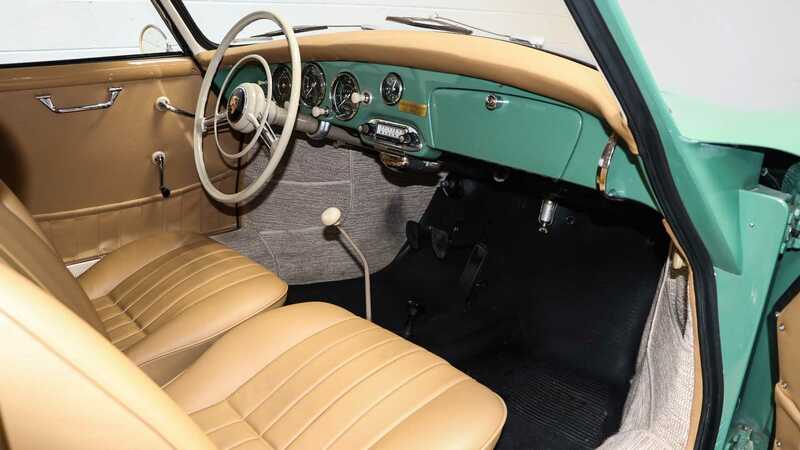 With America in full swing making cars bigger and bigger, heavier and heavier, and adding engines that were the equivalent of six Austin Minis strung together the concept of a sports car in the form we now know them as, didn’t exist. 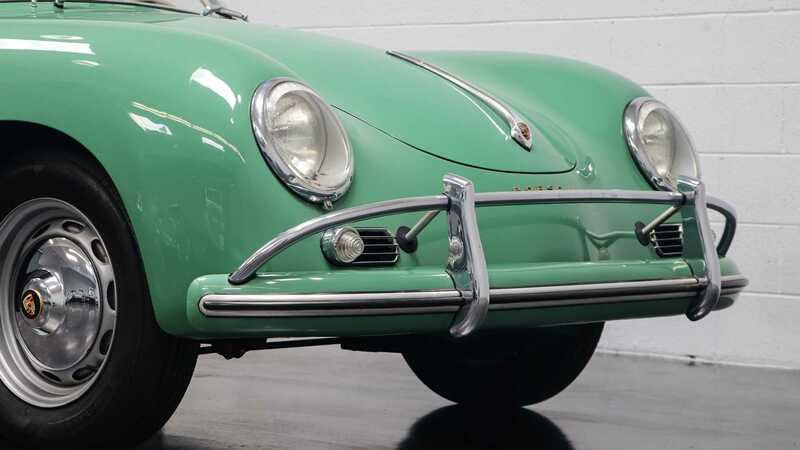 Porsche took his ideas to Austria to get the ball rolling, and came up with the 356. A car that rewrote the rule book and gave the company its USP that still stands today in 2019. 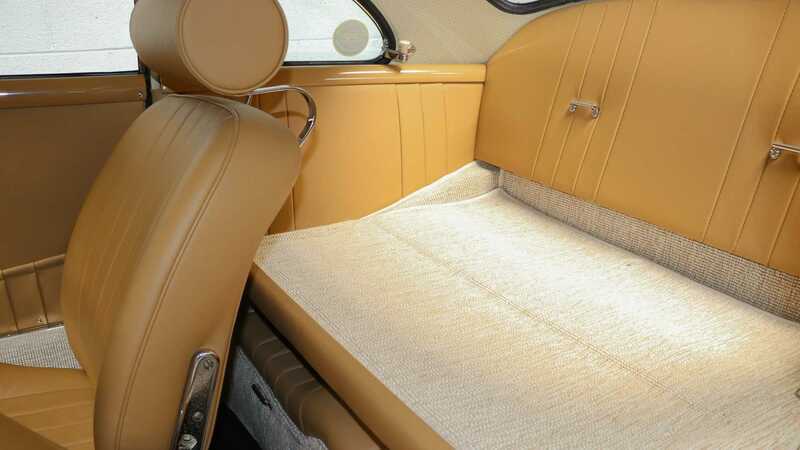 The car was small and nimble, it was bare bones and did without creature comforts without being uncomfortable. 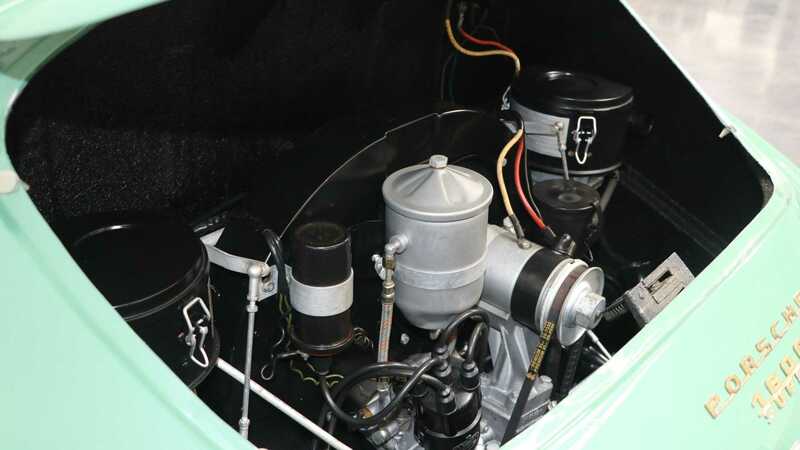 It used its light weight and small design to give a sense of speed that didn’t require a million horsepower. 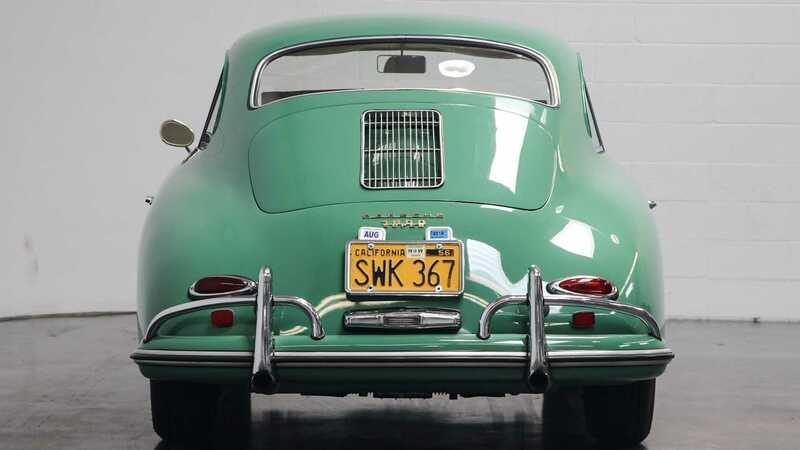 Unlike many other cars with similar goals, the 356 was also very simple and exceptionally reliable. Something that was unheard of back in the forties. 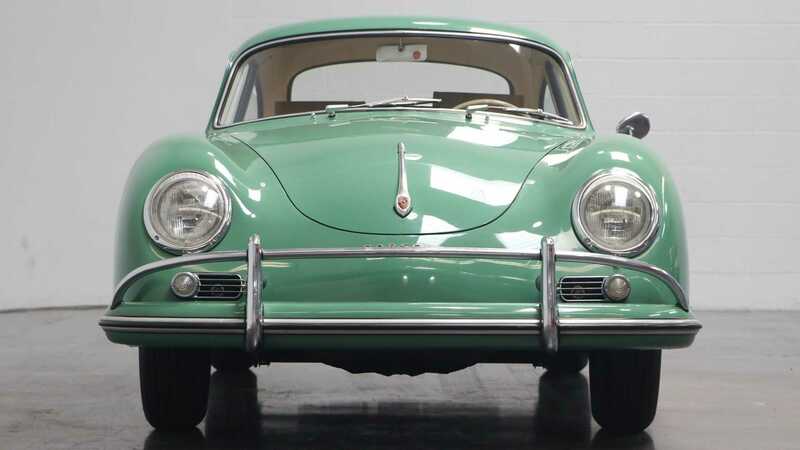 Just three years after the war had ended, Porsche had their first car. 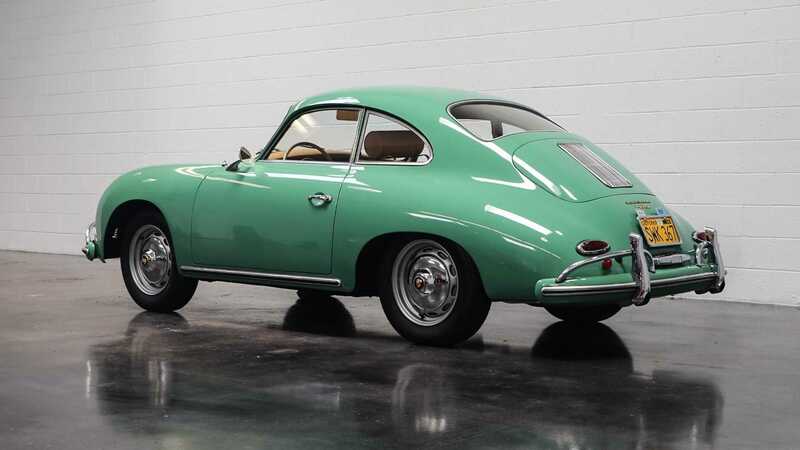 The model featured here is known as the 356A, which signifies models produced between 1955 and 1959, with some 21,000 models being built in that time. 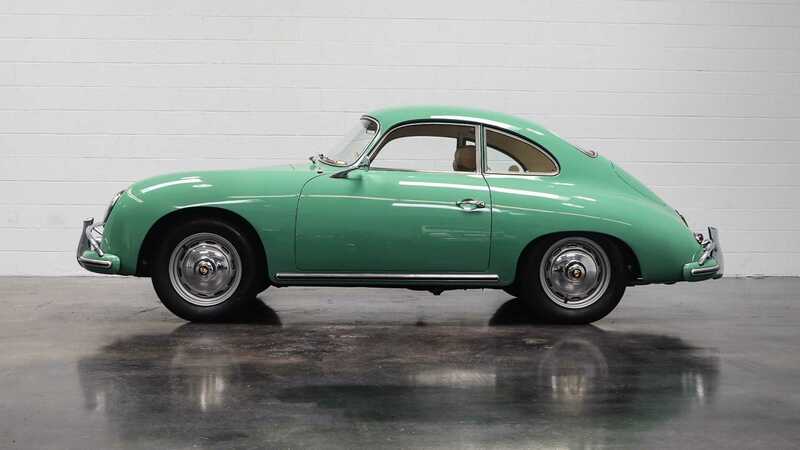 Despite those 21,000 cars, this 356A Super Coupe is just one of 1,624. 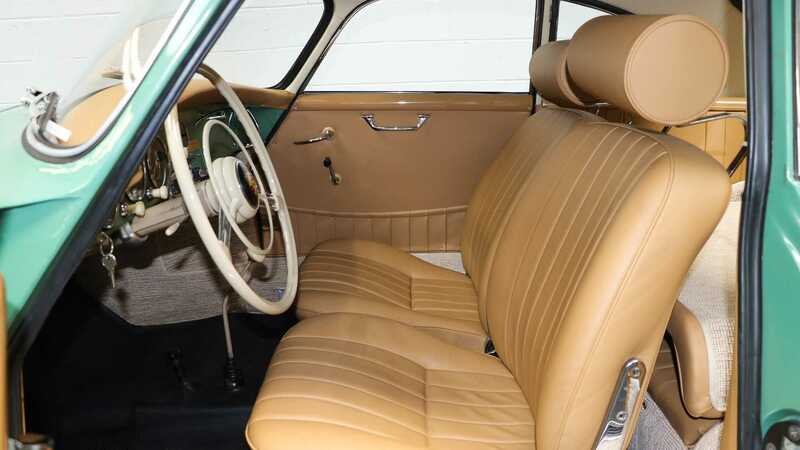 Some differences include rubbing strips below the doors, a larger 1600cc engine and enamel paint as opposed to more typical lacquer based materials. 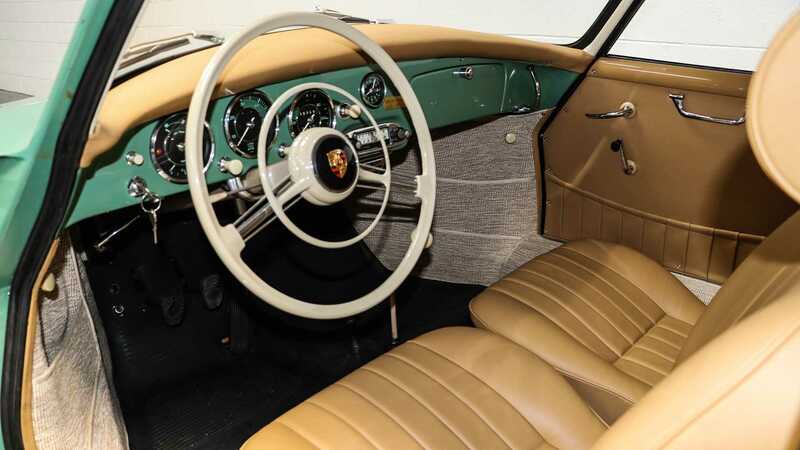 The example here even includes a Porsche heritage certificate confirming the original colour scheme and trim remain present on the car, with the interior having been refurbished to perfection in 2014. 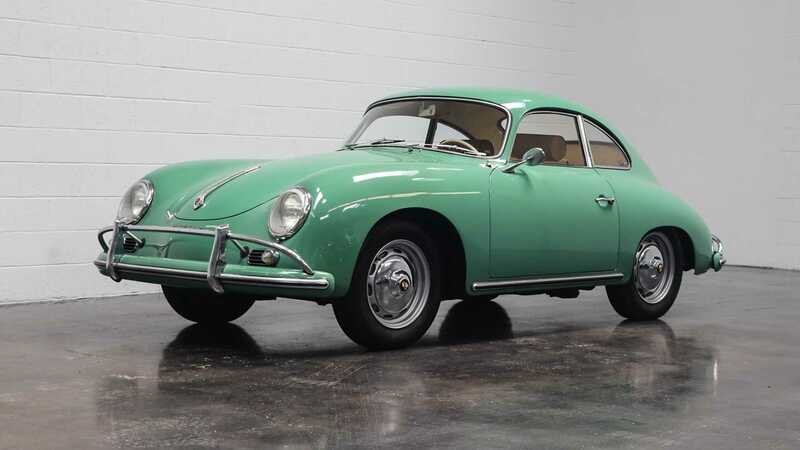 For more information visit the Motorious Classifieds where this 356A is listed for $139,950.